It's been a roller coaster ride on this blogging journey. I've started publishing posts publicly on my blog for fun about a year ago. Just to share with my girl (and guy) friends who ask me where to purchase this and that, what would be suitable for so and so.... So I thought, why not share it publicly? You can read more about my story here. To be honest, I have too many people to thank for supporting me to get me to where I am today. I've watched my followers increase from 0 till now, saw my blog views increase slowly but surely. Although it's not a lot, but I do appreciate all the people who've read my blog, followed me and even took time to leave a comment! Just a few days ago, I even hit a milestone of successfully publishing my 100th post! 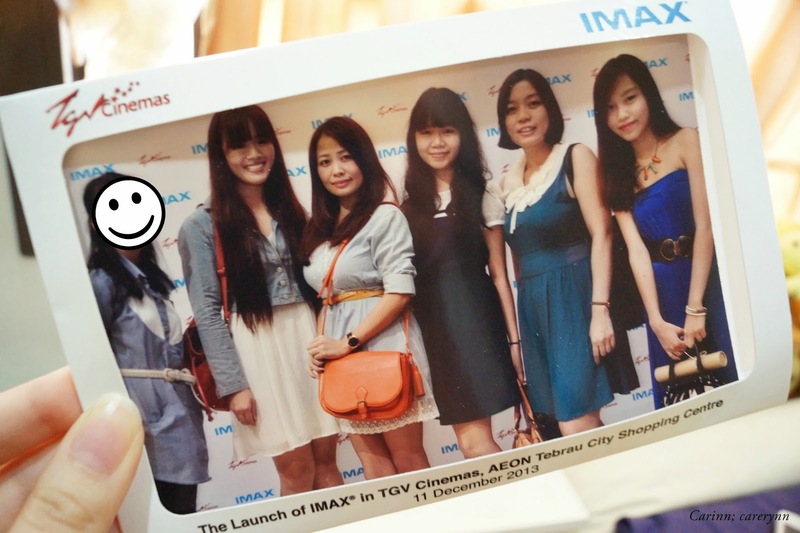 Thank you, The Butterfly Project for hosting my first ever blogger event, the IMAX Launch at TGV Tebrau City. 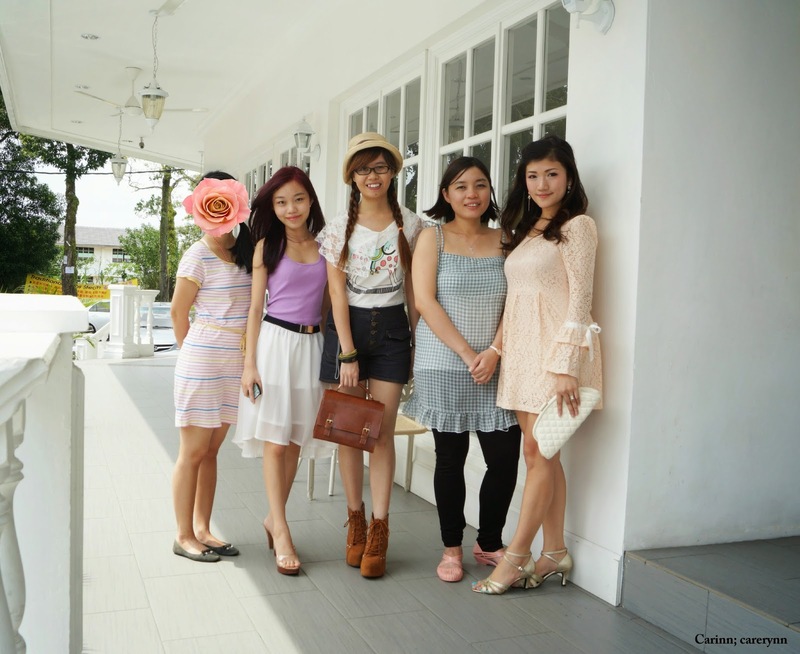 Without that, I wouldn't have met these wonderful bloggers who are some of my close girl friends today. You've probably seen me mentioning this name or tagging it on my social media networks. But who are we, really and why did we choose this name? Remember back in March, when there was a lovely "sakura" craze all over Johor? This very lovely flower known as Pink Tecoma, came into full bloom after months of drought. It delighted everyone in town and warmed our hearts to know that our city can be so beautiful. It created a hype all over the Internet and I myself was eager to return to my hometown to experience this scenery for myself. Who knew Johor could look like Japan? Did you know, that the Pink Tecoma is actually our state flower? This sudden full bloom after the scorching summer resonates with our inner self, as a blogger in this land. After being lost and blogging alone for so long, finally, it is time to bloom and prosper. Every single one of us is like a flower ready to bloom and charm the world. Even in a small town like JB, we can produce good and quality blogs. The hype that was created by these beautiful flowers, is what we aim to create too. 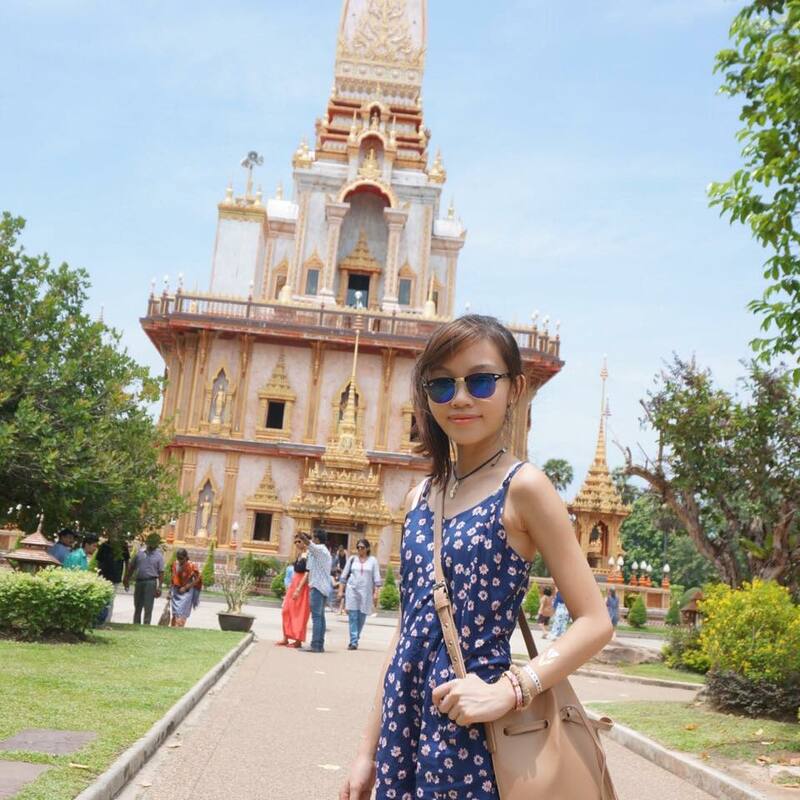 We want to show that we are not only beautiful girls on the outside, but on the inside too as we take you on an eye-opening journey while exploring our blogs. As the Pink Tecoma resembles the Cherry Blossom flower, we decided to name ourselves Ma Chérie. Just like the French word (but with a twist because of the added "e"), and also cherry as in cherry blossom. Just like the flowers, we have a unique and distinctive existence. Something precious to all Johoreans. "fingers" are what we use to do our work. "Inkyfingers" is what we are- the bloggers from Johor. We have participated in so many activities together right from the start! And one thing we pride ourselves in, is that we are capable of writing about almost anything. Everyone of us specialises in something be it fashion, IT, food, beauty or more. 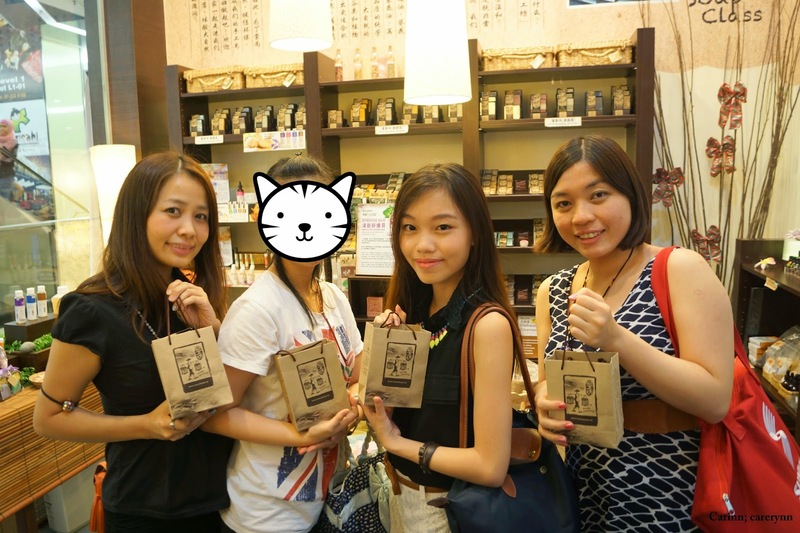 We have reviewed beauty products together, at Soap Gallery KSL. And had fun along the way! This was at Mystery Escape Room, one of JB's current attractions. It was also on this fateful day on 12th of April when we decided to form a group and come up with the group name. And of course... Food, food and more food! Don't think that just because we're girls, we have small appetites. You'll be surprised at all the food we've tried! First food review at Food Republique. 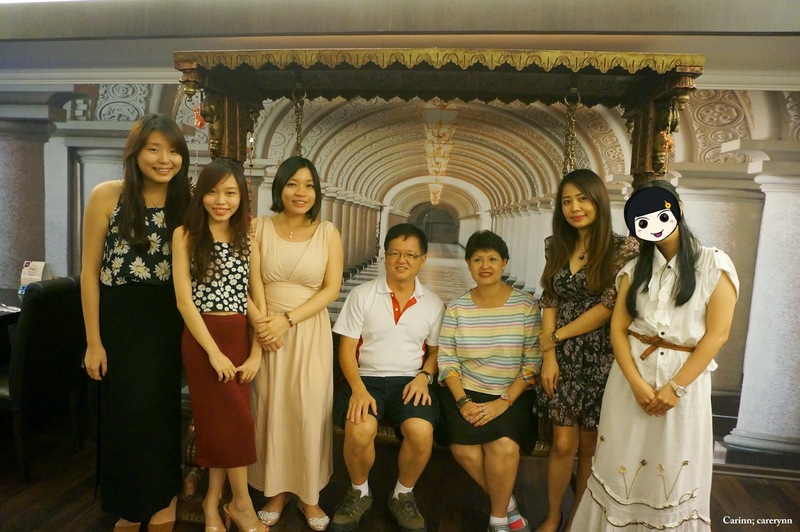 I like the fact that we got to befriend other bloggers along the way too such as Hui Ying and Tony aka Johor Kaki! We also tried out Lemon Tree Restaurant at Taman Melodies. Here, we met Jason of J-Travel as well. This was from a more recent review at The Grand Gem Restaurant @ The Grand BlueWave Hotel. 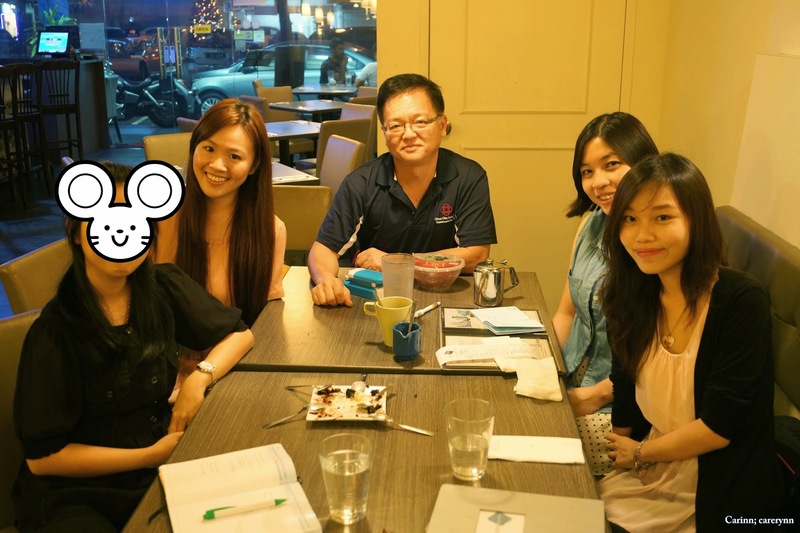 We met Peggy Loh, a journalist from News Straits Times and a fellow blogger at My Johor Stories. What an honour! 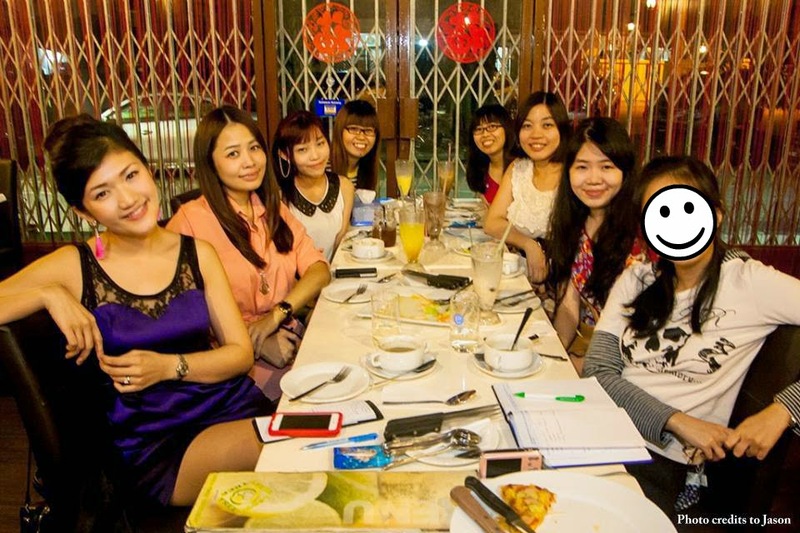 Not forgetting, the latest gathering at Absolute Thai, KSL! As you can see from the photos, the group slowly grew and I got to make more and more new friends along the way! The best part is? They all share the same interests as me and it's so fun to have a bunch of girl friends to dish about fashion and beauty together.. Hehs. We've even hosted giveaways together! So you see, we do know a thing or two about food, fun and fashion in JB. I'm sure there'll be even more chances in the future. The reason why we are diversified is because we want to make sure that we spread the awesomeness of Johor. We pride ourselves in being sort of like Johor's "ambassadors" (chehwah). Edlyn, Carinn, Audrey, Jennifer, Ler Ler, Sherlyn, Kim, Eryn, Princess, Cece and Eunice. A cute family of 11. Ma Chéri is a term of endearment and means "my darling" in French. And these girls, are my darlings. Thank you for coming into my life and teaching me so much! Thank you for giving me the courage to step out of my comfort zone and experience more new things. Thank you for the words of encouragement whenever I feel stressed up rushing blog posts in the middle of the night. 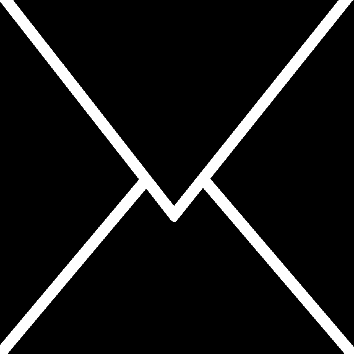 Thank you for the feedback after each post, and for sharing out my posts. Thank you for sharing your hopes and dreams with me. People may see bloggers as competitors, but we are friends. These girls have totally changed that perception for me. We believe that when you share, you are actually gaining back much more. I know that I wouldn't have had the chance to try out so many things if not for their introduction and support. So from the bottom of my heart, here' a big THANK YOU and virtual HUG for you! PSST... We have something BIG planned this week, do stay tuned for it on our Facebook page and Twitter ok! We do update regularly so do LIKE us for the latest updates and information about Johor. If you're a Johor blogger too and would like to join us for future events, do fill up this form here and we will contact you if there are any available slots! 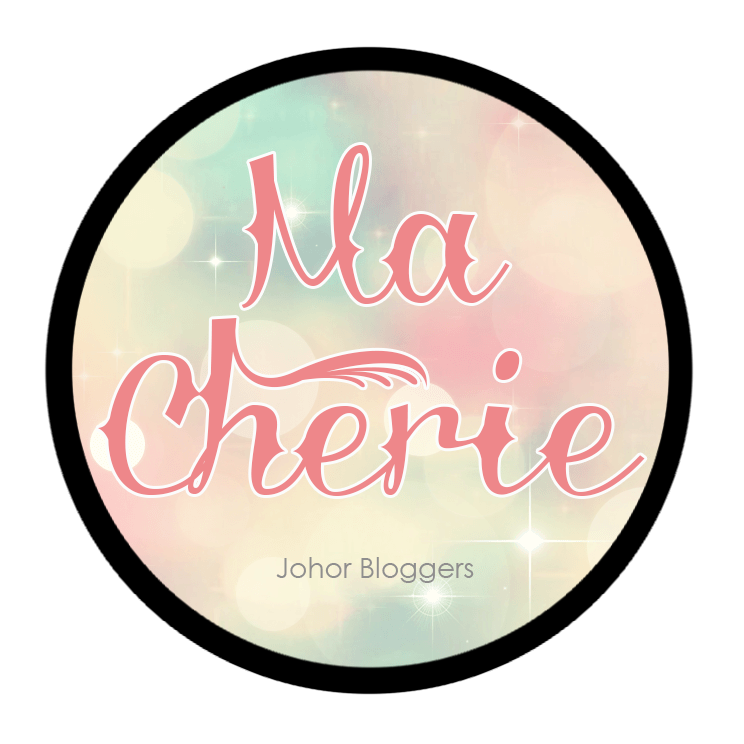 Until then, do check out each of our blogs for our story of Ma Chérie!